Will it spell the end of over-the-air broadcasts? For almost thirty years, Sky has operated first and foremost as a satellite television provider. Sure, the company has expanded its empire to include phone, broadband and, more recently, mobile services, but many of its customers have at some point had to wait home while an engineer fixes a receiver dish to the side of their house. Soon, that won't be the case, at least for Sky Q subscribers, after the provider confirmed it's ditching satellites for some customers in favour of an internet-connected service. Sky is remaining tight-lipped over its plans, but 2018 will be when the quad-play provider finally begins providing customers with real choice between online and over-the-air broadcasts (that isn't Now TV). The company says it'll benefit "millions of homes currently unable to install a satellite dish," but will obviously rely on homeowners having a solid broadband connection (which Sky is also keen to provide). 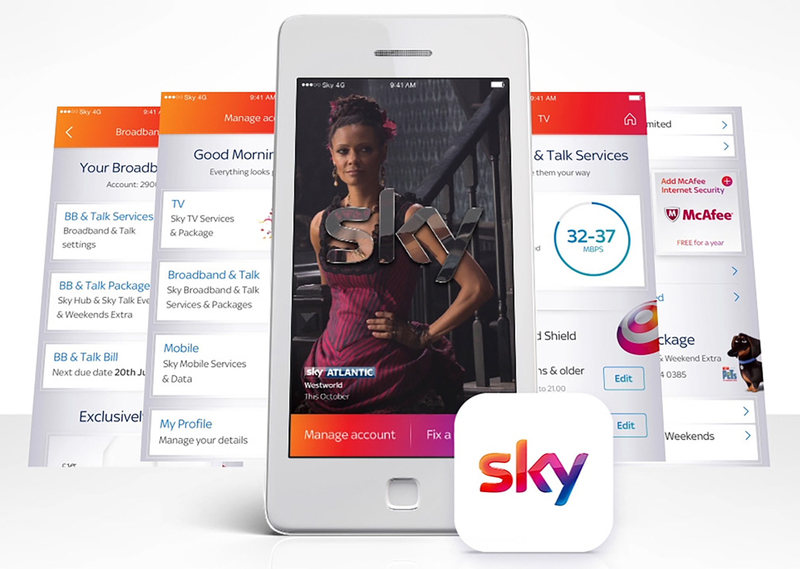 To coincide with today's announcement, and a future switchover, Sky also announced the launch of My Sky, a new loyalty app that will reward customers with "exclusive experiences and benefits" based on how long they've been with the company. In a financial report released today, the provider said it saw an 18 percent drop in profits over the last six months or 2016 due to Premier League TV costs and a rising number of customers leaving. With BT, Virgin Media and TalkTalk all poised to strike, Sky's new reward programme could help balance subscriber numbers. Currently, there are over one million Sky Q boxes in approximately 600,000 homes. With over 20 million subscribers, Sky will be keen to migrate existing TV customers away from their Sky HD boxes and onto a service that is ultimately built for streaming. The company has said that the online-only box will be slightly different to its existing Q hardware, but hasn't shared whether the experience will be pared down in order to deliver everything over fibre.